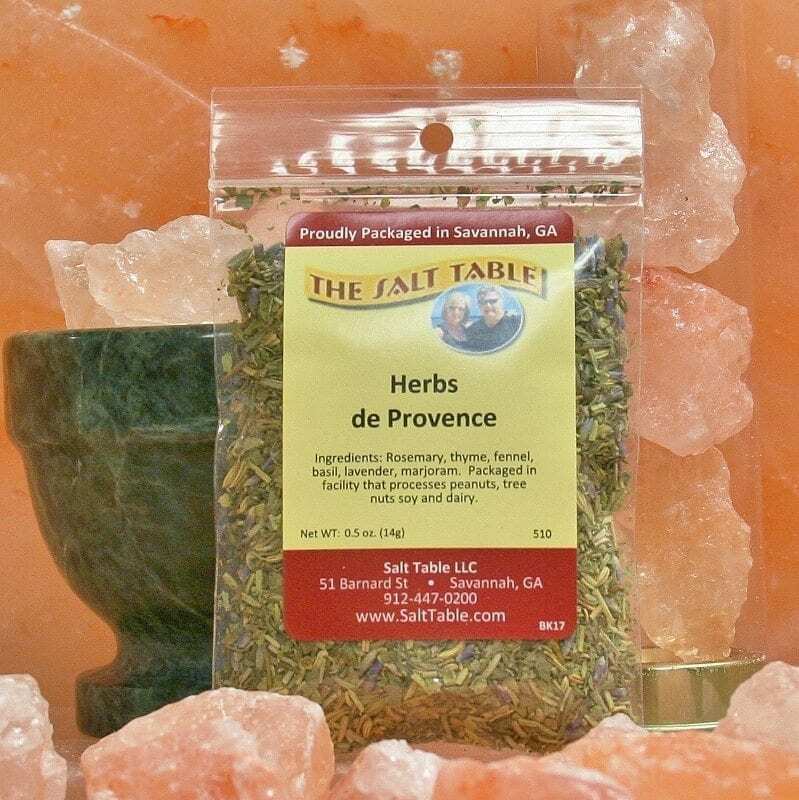 Herbs de Provence is made up of a blend of seasonings mostly from the southern region of France. 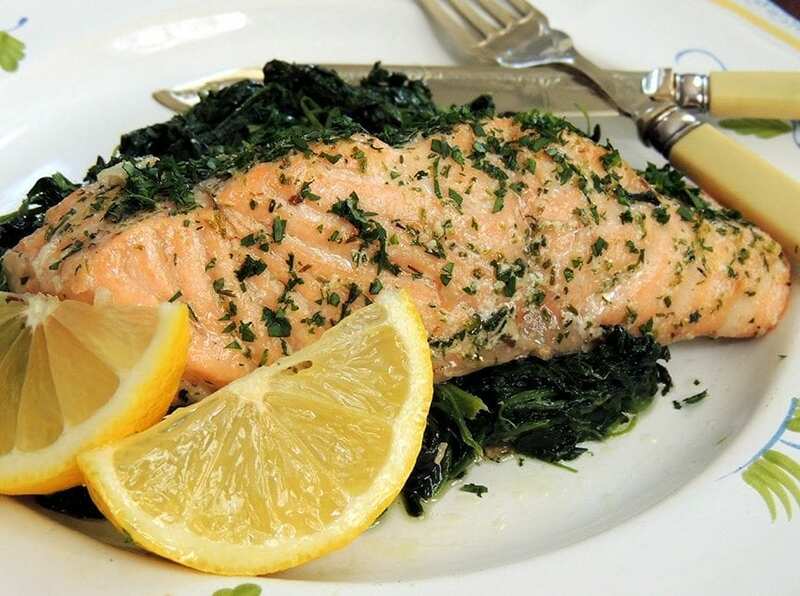 It can either be used in marinades or as a dry rub. 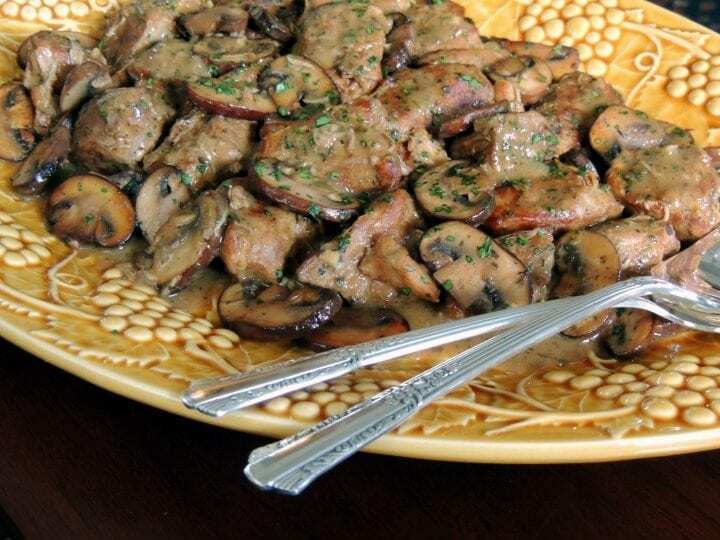 This fragrant blend can also be a “short cut” when you just don’t have that time and need flavor. 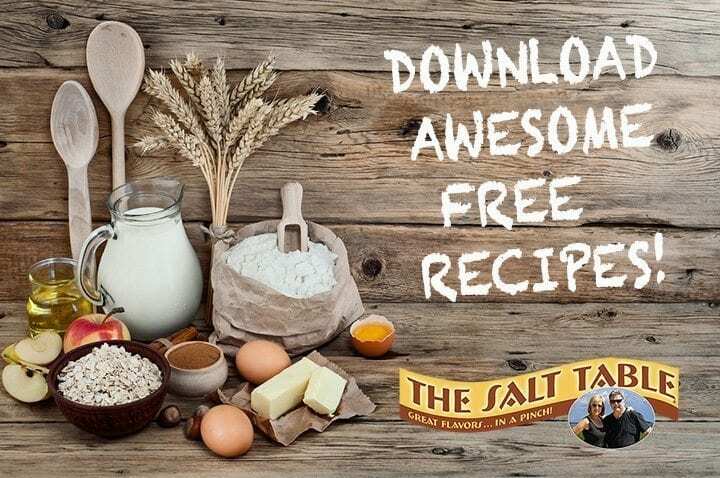 It goes well on just about anything savory, including chicken, potatoes, veggies and for grilling too! This aromatic blend will have your house smelling of lavender and rosemary.